Canada is a place where many people want to migrate. This country has plenty of opportunities for skilled professionals. This is also a place where students can pursue some of the best courses. Canada is also an ideal place to settle down with one’s family. But for all this you need to select the right Canada Immigration Program. 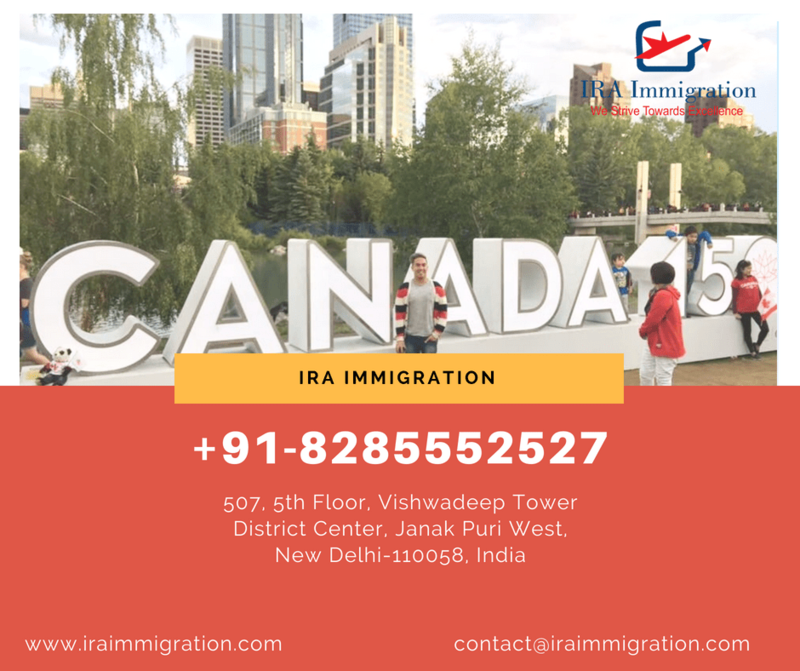 The type of Canada Immigration Program you select will depend on why you want to migrate to Canada. The Canadian authorities have introduced different visa categories. The main reason for this is to encourage more number of people to move to Canada. If you are a skilled worker then you can select the Federal skilled workers programme. If you want to migrate to a particular province then you need to select the provincial nominee programme. Students have the option of selecting different types of student visa programmes. Those candidates who want to only work for a few years in Canada can select the temporary work permit. Each Canada Immigration Program will have its own set of formalities that need to be completed. There will be documents that need to be submitted. The candidate needs to ensure that they complete each of the formalities properly. If there are any mistakes then the application can get rejected. It can be very confusing for the candidate to select the correct Canada Immigration Program. Even if the candidate manages to select the correct category it can be equally confusing to complete the formalities. It is therefore better to consult a visa consultant who has complete knowledge about the different procedures. IRA immigration will first study the client profile. Based on this they will give advice about the best Canada Immigration Program. Suppose the candidate selects any of the Provincial nominee programme then IRA immigration will give the details about that specific programme. They will check if the client’s qualification and work experience are in accordance with the labour market requirements of that province. If the Canada Immigration Program that the candidate selects is the express entry programme then they will give the candidate details about express entry system. They will also give the candidate details about the documents that need to be submitted. Like the language test scores, character certificate, medical certificate etc. It must be noted that IRA immigration has one of the best teams of immigration experts. These experts are well versed with the formalities of each and every Canada Immigration Program. They provide the best advice to all the clients.